This entry was posted in Signed! 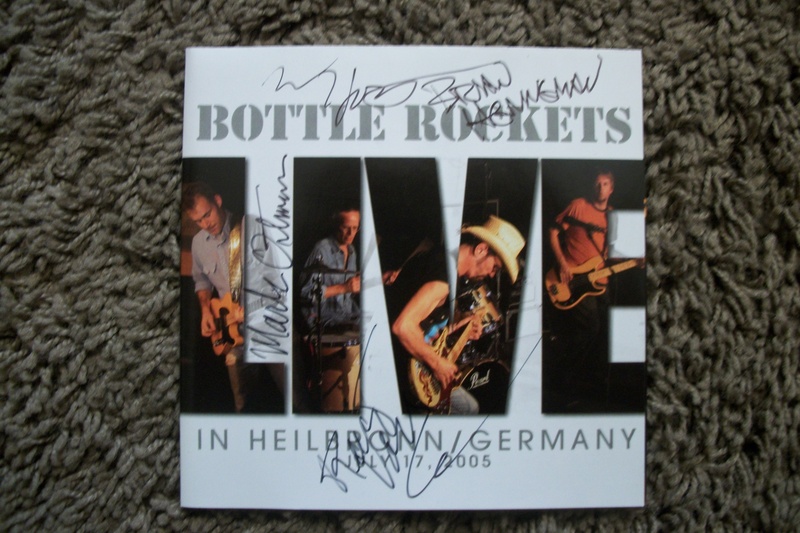 and tagged autographed, Bottle Rockets, Brian Henneman, cd booklet, John Horton, Keith Voegele, live, Mark Ortmann, signed. Bookmark the permalink.